The Gloucester County Hero Scholarship Fund is a non-profit organization dedicated to helping with the needs of the families of emergency services responders who have lost loved ones in the line of duty. Please consider donating now to help support the emergency service responders that serve you every day! The GCHSF is a registered 501(c)3 non-profit organization and your donation is tax-deductible! Join Us for Our Annual Coffee Run! 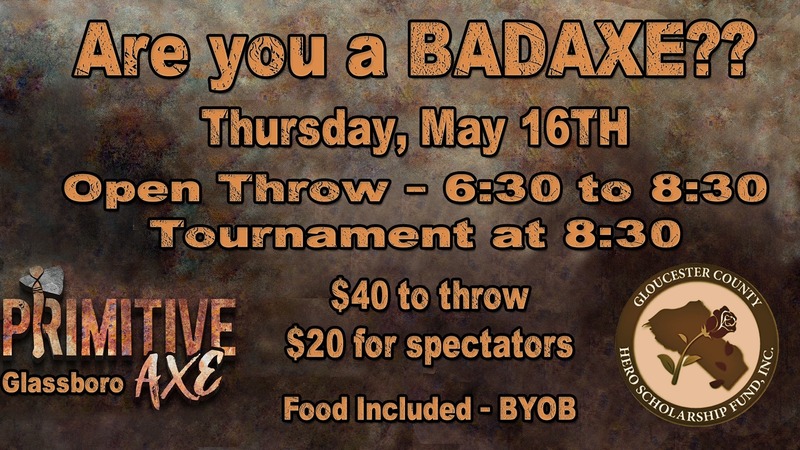 Are you a BadAxe? Come out and show us and support our Heroes! The GCHSF is made up of everyday people like you. Some are employed as public servants, but many are community members that are supportive of the people that protect and serve them. 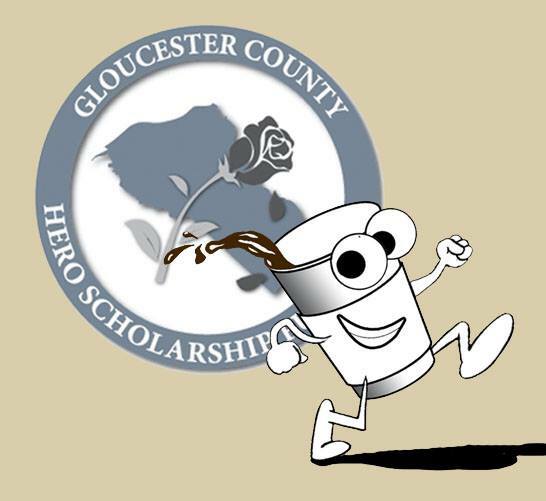 The Gloucester County Hero Scholarship Fund, Inc. provides annual scholarships to graduating high school seniors who are residents of Gloucester County. Our 2019 application is now available for download or in the Guidance Department of your local high school.